(CNN)Earle Hyman, a longtime stage and TV actor who was best known for playing Bill Cosby's father on "The Cosby Show," died Friday. He died at the Lillian Booth Actors Home in Englewood, New Jersey, according to Jordan Strohl, a representative for The Actors Fund. Hyman enjoyed an international theater career that spanned decades. He also frequently appeared from 1984 to 1992 on the "The Cosby Show," playing Russell Huxtable. hablo, JN and stromatolite like this. Robin Leach, host of the popular '80s show "Lifestyles of the Rich and Famous", 76. Robin Leach will get jealous"
Probably unknown in Western countries but you must have known her if you are into Japanese arthouse cinema - KiKi Kirin passed away today. Never knew his name before - Scott Wilson, player of Hershel in The Walking Dead dies at 76. The show coincidentally didn't stay good long after he died TBH. Hardy Fox died couple of days ago at 73, he already posted in September that he is going to die soon due to illness. He was a legendary musician, supposedly main composer for The Residents until 2015. 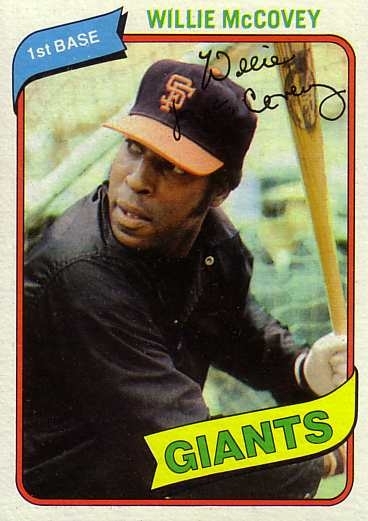 Willie McCovey was a famous American baseball player. Hit 521 home runs...was a gentle giant. He passed yesterday at the age of 80. Was one of my faves when I first started watching baseball in the later 1970s. RIP Willie. not sure if they're "lesser-known" and fit this thread, but directors nicolas roeg and bernardo bertolucci died. I'm wondering if there's a better title to use than "lesser known". I don't want to demean anyone and that doesn't quite sound right. Any suggestions?